The Swedish singer shares a surreal visual for the bittersweet pop track. 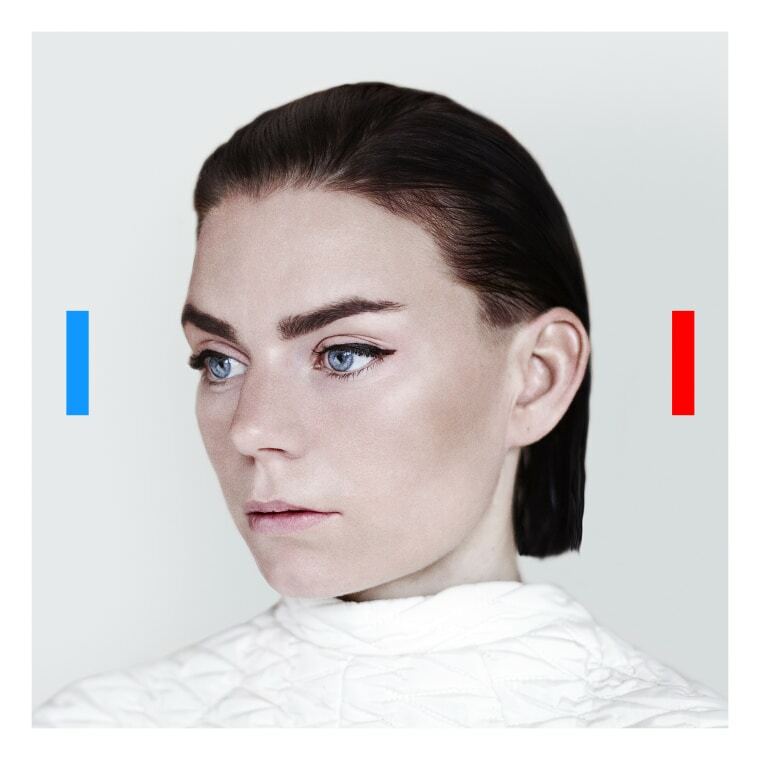 Swedish pop artist Frida Sundemo first caught our attention back in 2013 with the delicately soaring “Snow” from her For You, Love album. Now, newly signed to Cosmos Music, the singer/songwriter is making her return. Premiering on The FADER today is the video for her bittersweet track “We are Dreamers,” the first release off her as-yet-untitled new album due out in 2017. The powerful video begins in a sparse pod-like setting where Sundemo is the focal point, surrounded by identical-looking women encased in cloth. (According to the video’s accompanying press release, these dancers represent the singer’s repressed dreams.) As the track builds, the women writhe and embrace Sundemo, eventually breaking free during the video’s energetic and celebratory finale.